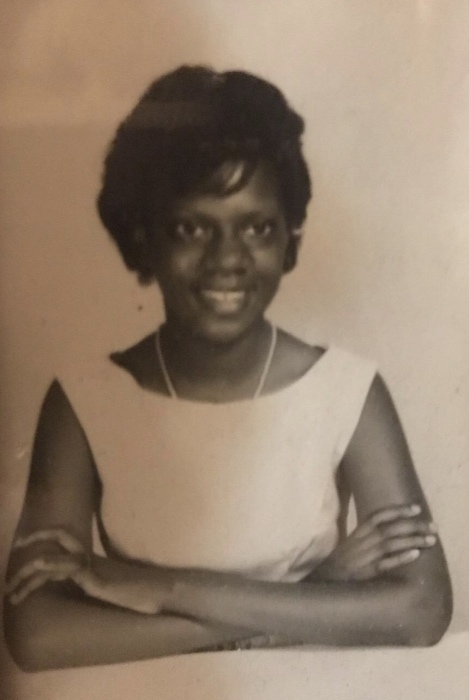 CLARASTINE MOSES, affectionately known as Tina entered into eternal rest on Sunday, October, 21, 2018 at Virginia Commonwealth University Health Center, Richmond, VA. She was preceded in death by her parents the late George and Nettie Moses, and two brothers the late James L. Moses and Aaron Moses. Tina was born on December 29, 1952 in Philadelphia, Pennsylvania. She was educated in the Philadelphia Public School System. After graduating, she continued her studies at Hampton Institute in Hampton, VA. She was an avid piano player and had a love for all animals. She leaves to cherish her memories, one aunt Geraldine Mitchell of Philadelphia. One sister-in-law, Christine Moses, Cape Charles, VA, six nieces, three nephews, and host of great nephews, great nieces, cousins and friends.